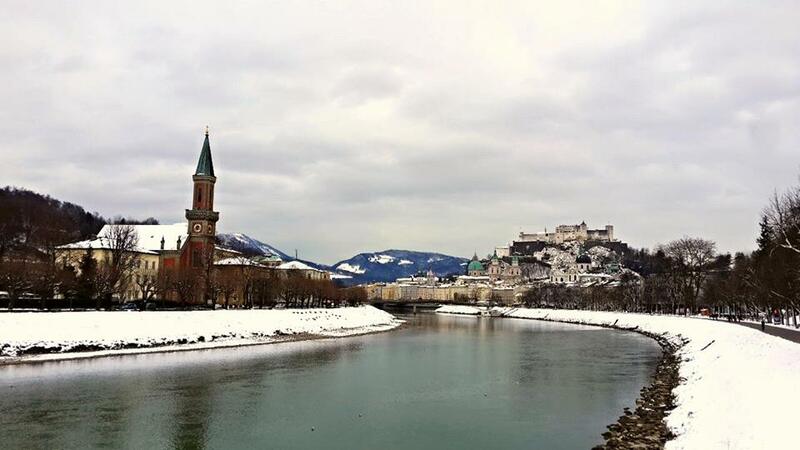 Salzburg the home of the Sound of Music and Mozart, is a beautiful town nestled in a valley in Austria. If you’re looking for a place to see the real Bavaria or Austria, this is a great place to visit as it is extremely picturesque and small, giving a homely feel throughout the town. 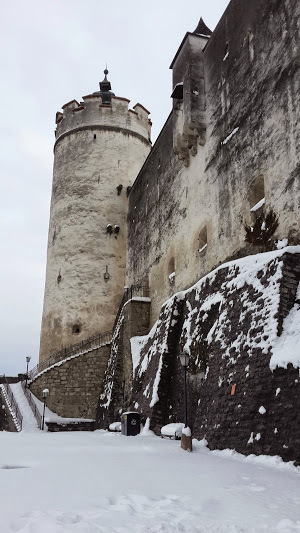 You can easily get to Salzburg in a number of ways. There is an international airport which often has cheap fares from other European destinations if you keep an eye out! Otherwise, the most common way to get there is by train. There are cheap and direct connections mostly from Munich, Innsbruck, Vienna and several other big cities. Check out the http://www.oebb.at/en/ website to find a connection, and if you book early they can be super cheap (less than €10). The station is only a 10 minute walk from most parts of the city. If you want to book in advance you can do so with Rail Europe by clicking below. 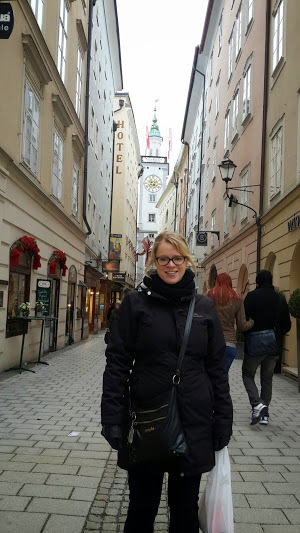 There are quite a few hostels in Salzburg as it is a common place for backpackers to visit. I stayed in YoHo Hostel and I would highly recommend it. It is in a great location; between the station and the Old Town. It had extremely clean rooms, bathrooms and showers (which were high pressured!). There is a €3.50 all you can eat breakfast which is definitely worth it, a bar with happy hour which also serves cheap dinners and they play Sound of Music every night in their chill out room! This can change depending on the season. I was there in winter and the snow made it spectacular, however if you are there in summer you can take advantage of all the outdoor activities. Either way there is enough to do! The Old Town across the bridge is gorgeous and you can spend a few hours wondering around getting lost. 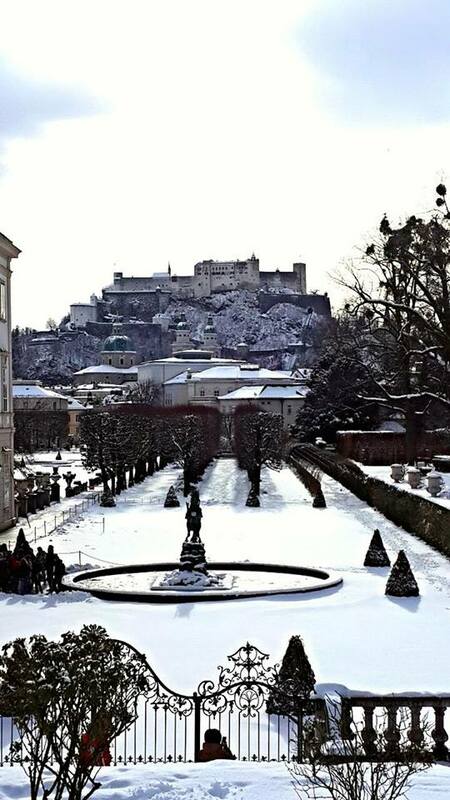 It is full of cobble stone streets, coffee houses, fountains the place where Mozart was born. This is a huge dome church in the middle of old town. It is spectacular inside and free to enter so take a look! You will be able to see this from most parts of town and it is very impressive. To visit it, go to the bottom of old town closest to the fortress and you can buy tickets for the short cable car up for €11 (all inclusive). There are two tours you can take which both take 30 minutes and showcase rooms inside, viewpoints outside and a lot of historic information. The views from the top are alone worth the ticket price! There are 4 bridges which cross to the old town and they all have incredible and slightly different views of both sides. These showcase all the lakes and valleys which the movie was filmed and are great for die hard fans. They are often run as a day trip and are very easy to book in any hostel. 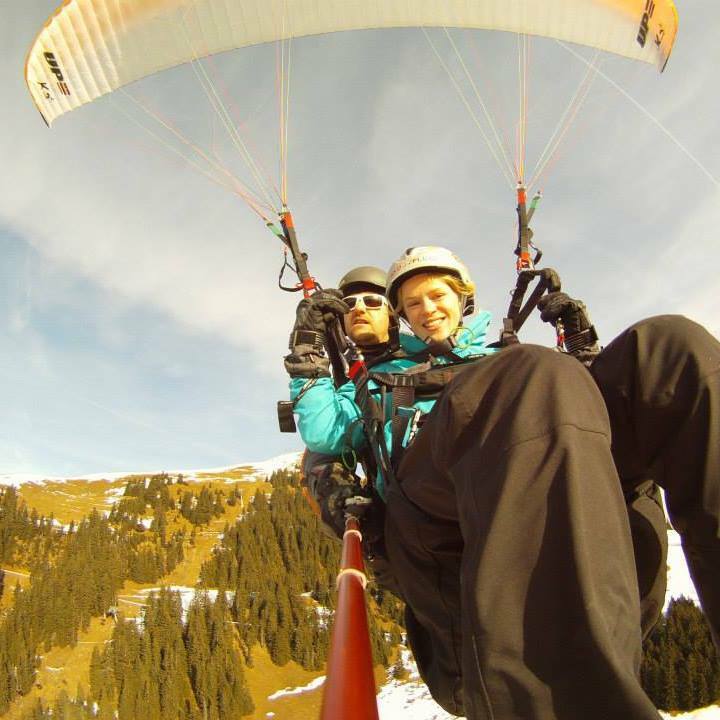 In summer there are many outdoor activities for adrenaline junkies to do such as paragliding (which I highly recommend), canoeing, rafting- the list goes on! Just ask your hostel and they will sort you out! Austria is known for its good coffee, and Salzburg has plenty of gorgeous coffee shops that make you feel like you’re at home! Try one of the many in Old Town for afternoon tea. 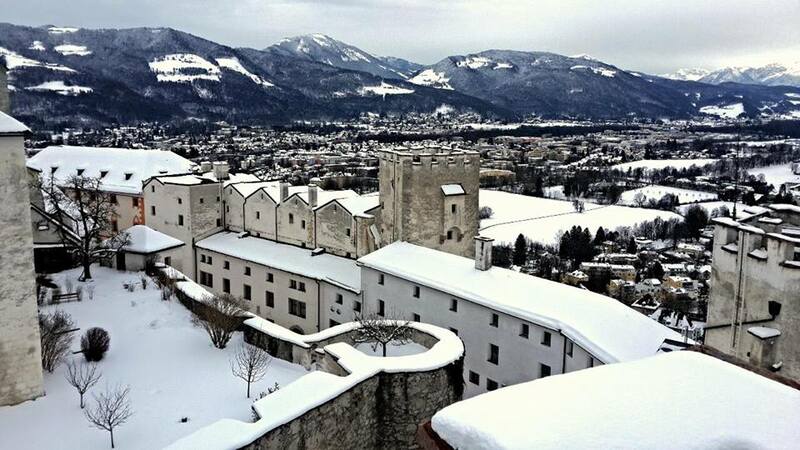 This is where you will get the best view of the Salzburg region! If you take bus #25 in the direction of Untersberg for €2.50 and take it until the end you will be at the base. From here you take the cable-car up for 10 minutes and enjoy the view! This is connected to Mirabell palace and is beautiful to walk around, often busy with locals. In winter, I would allow 2 days to see everything and take in the beautiful scenery slowly. In summer I would stay an extra day as there are more summer related sports activities to do. For more information check out Lonely Planet’s guide to Europe by clicking below. 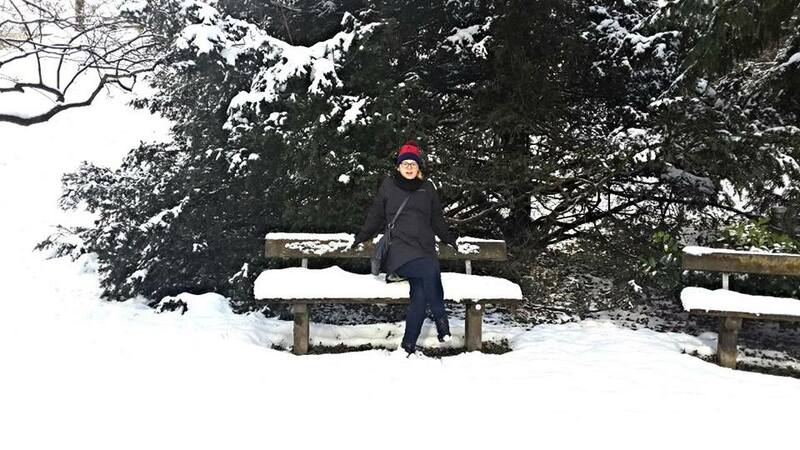 This entry was posted in Austria, Europe and tagged alps, austria, Salzburg, snow, Sound of Music. Bookmark the permalink.